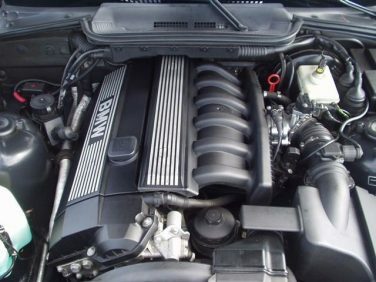 The crankshaft of the M52 2.5 liter engine is made from cast iron. The 2.8 liter engine uses a forged steel crankshaft due to higher torque. 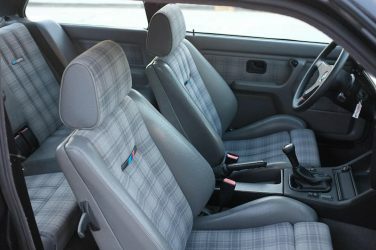 The BMW E30 M3 Evo II had a sole interior choice of Silver Uberkaro cloth with Silver Bison leather bolsters. 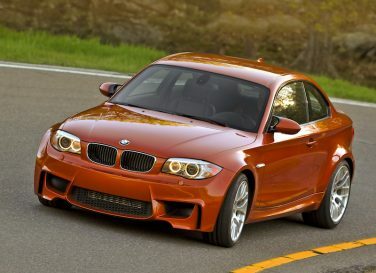 The BMW M Coupe / Roadster S50/S52 models only received the Kyalami Orange and Evergreen interiors. 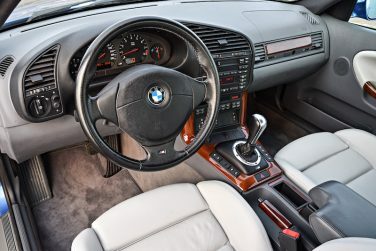 While only S54 models were offered with the rarest interior colors, such as Laguna Seca Blue. 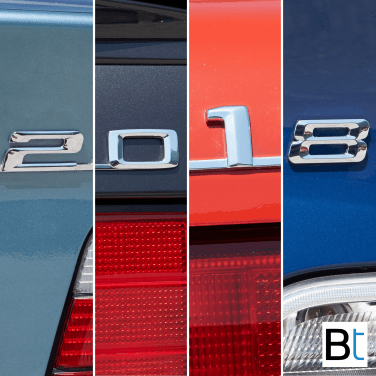 The BMW E60 5 series at the time, was the only car in its segment available with Active Steering, BMW Night Vision, Head-Up Display and, new for 2008, Lane Departure Warning and Active Cruise Control featuring a Stop & Go function. 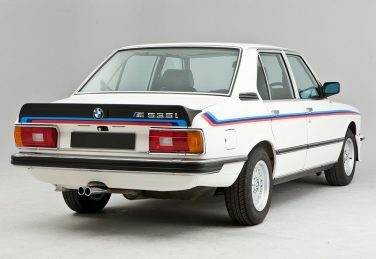 The BMW E21 had power assisted brakes disc brakes on the front wheels, while the rear wheels had drum brakes (except the 323i model which had discs all round. 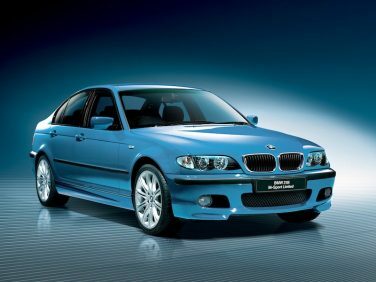 In 2001, the American market E39 540i's power output was increased to 290 hp, unlike other markets where the 540i's power remained at 282 hp. 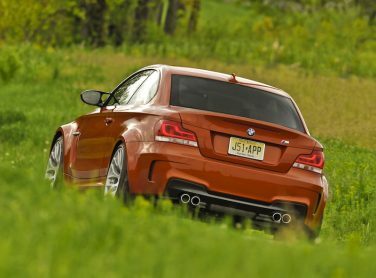 Because the 1M shares nearly identical suspension with the E90/E92/E93 M3 models, the body had to be widened by 2.1 inches (53mm). 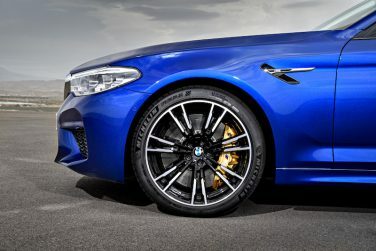 The all-new BMW F90 M5 can be ordered with optional carbon ceramic brakes (15.75 in fronts / 14.96 in rear). This option is 50.7 lbs less than the standard M compound brakes. 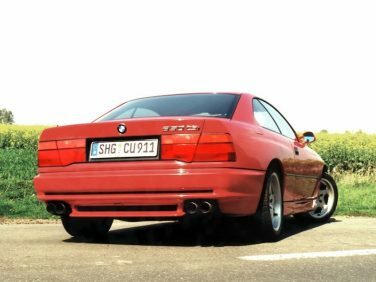 In 1998, BMW supplied a front arm rest as standard for all E36 M3 models. 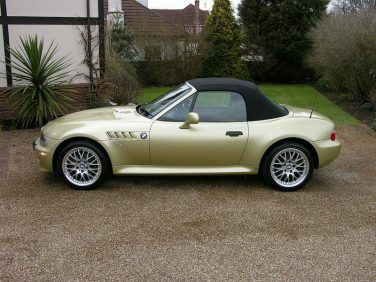 LCI (Life Cycle Impulse or Facelift) changes for Z3 included an updated convertible top which received three layers of insulation instead of one for better weather protection. The BMW F10 M5 is 198 lbs (90 kgs) more than the previous E60/61 model. is at a similar level to that of ambient air. 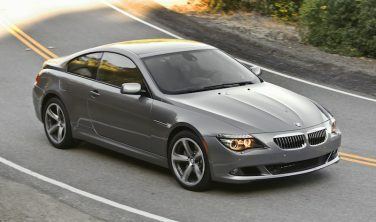 Much of the design for the E63 6 series was derived from the BMW Z9 concept, which was also led by Chris Bangle. 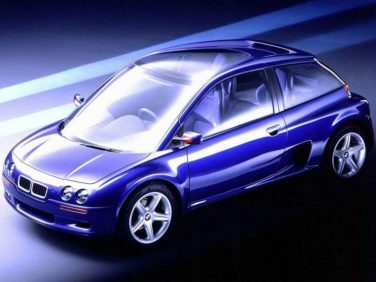 The 1994 BMW Z13 concept car featured a rear-mounted engine, three seats, central driving position and weighed only 1,830 lbs (830 kg), thanks to the use of lightweight materials. 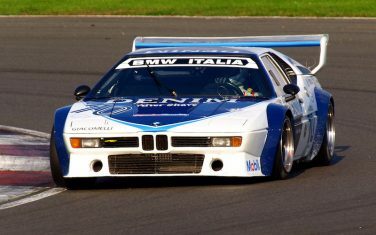 The BMW M1 Pro Car was capable of 0-62 in 4.5 seconds with a top speed of 192 mph. 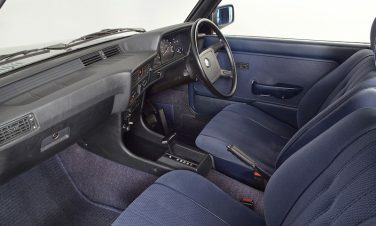 The BMW E24 M635CSi had integrated heaters within the door locks. The heating element could be activated by pulling on the door handle until resistance is felt and holding in that position. 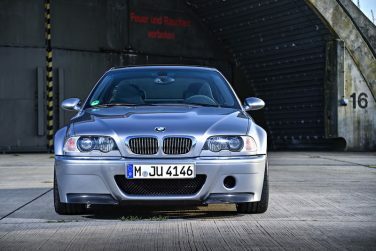 The two carbon fiber flaps found on the front of the E46 M3 CSL bumper reduce lift by more than 50% versus the standard M3. 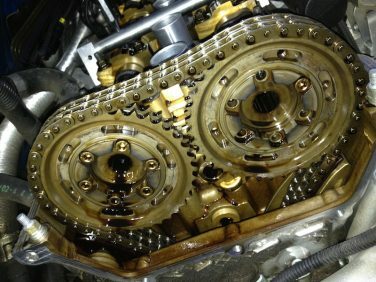 VANOS has been used on BMW vehicles since 1992. Now, all petrol engines are equipped with double VANOS. 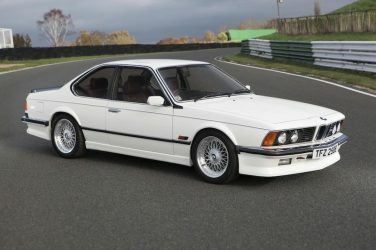 The top of the line BMW E31 850 CSi accounted for 1,510 of the overall E31 sales. 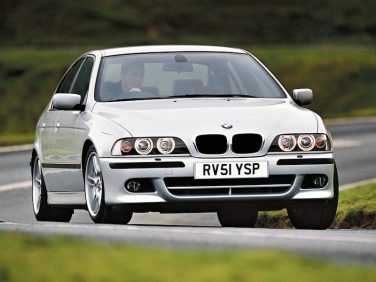 The highest selling year for the E46 chassis was in 2002, when 561,249 vehicles were sold worldwide. 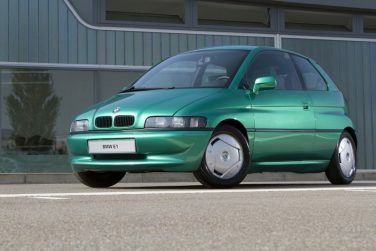 The BMW E1 concept was an all electric battery powered car with a range of 150 miles and needing only a few hours for a full charge. Plastic body panels, an aluminum body, carbon fiber passenger cell and minimum interior kept weight to a minimum. 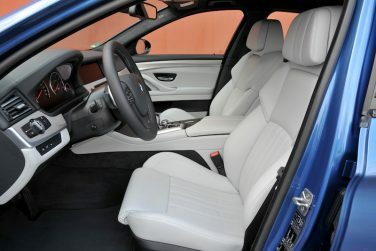 Similar design philosophy is found on the i3. 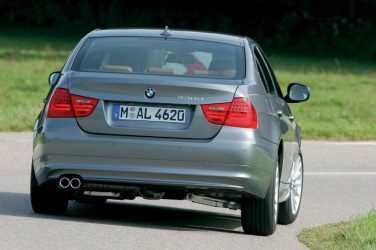 The E66 is the long version of the E65 and was given its own development code for the first time. 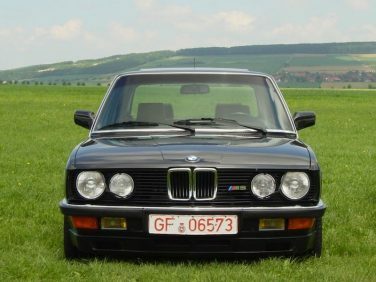 The base BMW E28 M5 models were sold in Germany without a sunroof. Electric sun roofs were an option in Germany but standard in the UK and North America. 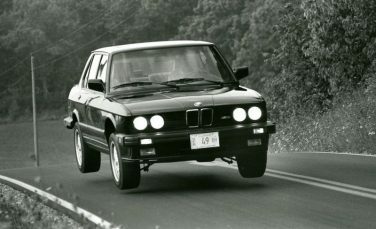 The BMW E12 M535i was introduced at the 1979 Frankfurt motor show. 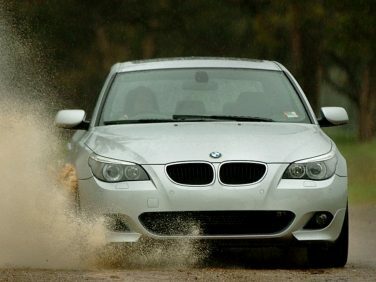 The BMW E82 1 Series M Coupe was produced on the regular 1 Series assembly line in Leipzig, Germany. 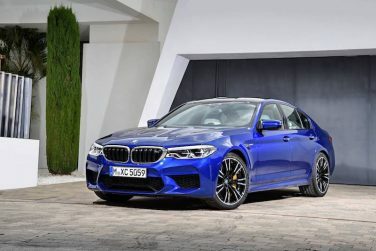 The BMW F90 M5 model adds a new color to the line up: Marina Bay Blue Metallic, an intense shade of blue. 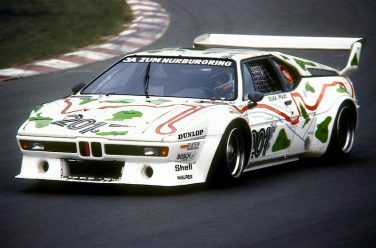 BMW’s second M1 art car was painted in response to the threat of closing the Nurburgring. The car featured the track map as well as a banner across the windshield which read, “Ja zum Nurburgring” (Yes to the Nurburgring). 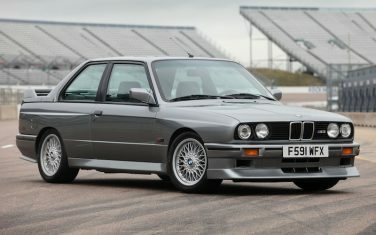 The 1988 BMW E30 M3 Evolution II's high-revving S14 2.3-litre four-cylinder in-line engine develops 220 hp – 25 hp more than in the standard M3. 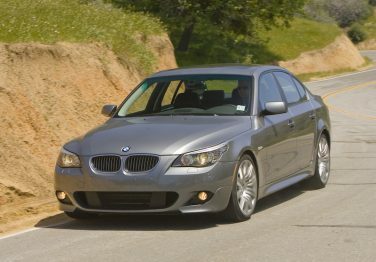 Cornering Light function of the BMW E60 model adjusts the direction of the headlights when turning corners at less than 25 mph. The adaptive Headlight technology also allow the headlights to swivel in accordance with the position of the steering wheel, the yaw rate of the car, and its road speed.